Nautical by Nature: Tiny Tulip Giveaway WINNER! Nautical pumpkins that you don't have to carve! Wendy Sue from Connecticut Cupcake! 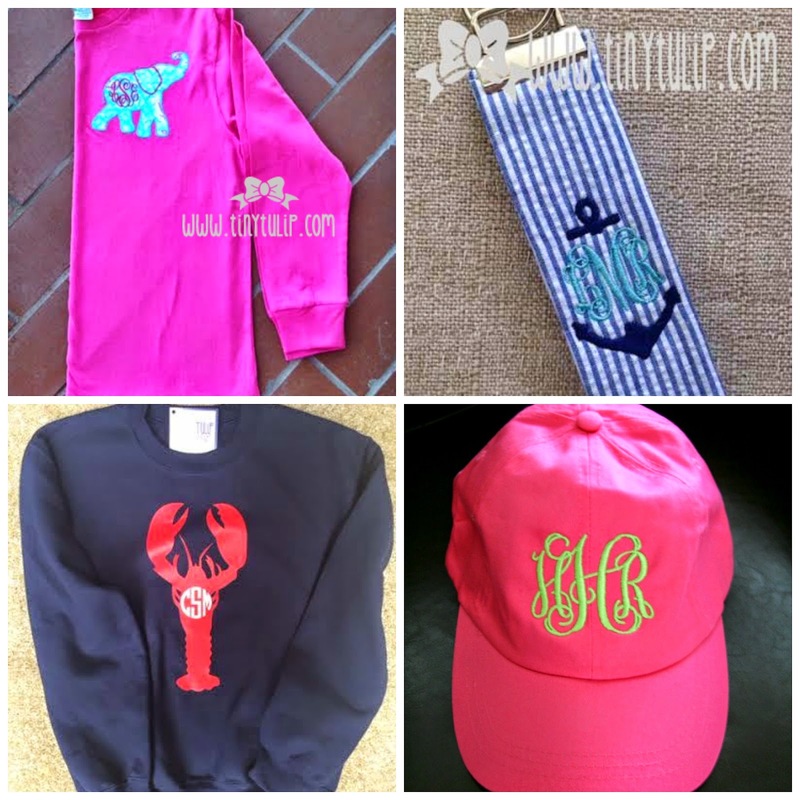 Tiny Tulip has every monogrammed item you could want! Baby clothes, clothes featuring Lilly Pulitzer fabric, tech accessories, bags, housewares, workout clothes/accessories, and much more! Check out the Tiny Tulip website to see more. Yay! Thanks Kate! I'm so excited!! Tiny Tulip has such cute things. Thanks, Kate, for sharing the info.